The two-slit experiment can produce two distinct patterns on the screen based on our knowledge of the particle's path. A bright spot on the screen corresponds to a point where the particle appeared. In the theory of quantum time-of-arrival the appearance of particle is due to the time-or-arrival measurement. In this work, we demonstrate how the two distinct pattern on the screen be interpreted using the theory of quantum time-of-arrival. It turns out that our knowledge of the particle's path determine the set of time-of-arrival operator's eigenfunctions with distinct dynamics. D. L. Sombillo and E. Galapon. 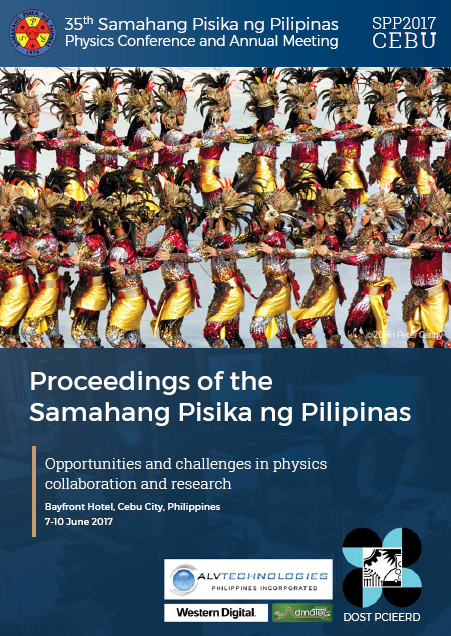 How the knowledge of the particle’s path dictates the dynamics of the quantum time-of-arrival operator, Proceedings of the Samahang Pisika ng Pilipinas 35, SPP-2017-1F-05 (2017). URL: https://paperview.spp-online.org/proceedings/article/view/143.